He has been my protector when I was afraid! In his arms I have always found comfort! I am so thankful that the Lord gave me Wayne Cox to be my daddy! But most importantly I am grateful that the Lord saved my daddy’s soul so that I had a father who demonstrated the love of my Heavenly Father. Those of us who have grown up with a father, know the importance of their role in our lives. They have nurtured us and helped to guide us into the human beings that we are today. They have been stability in our lives. We know we can always go to them and ask them for advice with any issues that we are facing. We can trust their judgement and wisdom and know that they love us and want what is best for us. But what about those who wake up at night crying for their papa? Unfortunately, this little girl’s daddy is never at home. He has chosen to work far away from his family and does not desire to come home. She wakes up crying at night asking her Mommy, “Where is Papa? When will I see Papa again?” She longs for her daddy to be there to comfort her, guide her, hold her, and be her prince charming. As she was transforming my husband and me into a prince and princess, she proclaimed that it was now time for us to dance at the ball! Well, of course my husband and I gladly obliged! After a few moments I said, “Now it is your turn to dance with the prince.” She excitedly took my husband’s hand as he bent over to dance with her, and of course he gave her a big dip at the end :). We continued to take turns for a while as our own little prince happily played along. As I watched that little girl dance with my husband, my eyes filled with tears. What memories and opportunities that her daddy is missing out on. The devil is just clapping for joy that her daddy is nowhere around and she is left with no papa to dance with. There is no papa to guide her and to be the example of a Heavenly Father she really needs. When it was time for them to leave, she begged her mommy to let her stay. I couldn’t help but wonder if she wanted a few more dances with the prince! If you are a father reading this article, please seek the Lord with your whole heart! 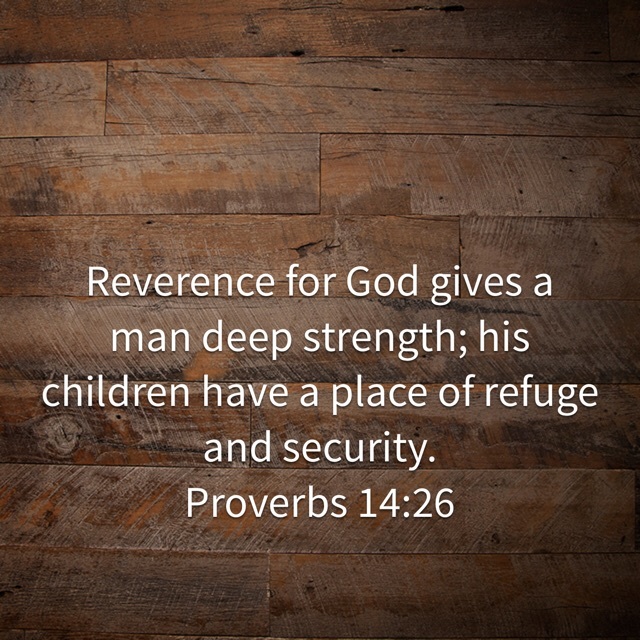 Ask the Lord for wisdom on guiding and training your children. The Lord promises to give wisdom liberally to those who ask (James 1:5). Be the example of our Heavenly Father that your children so desperately need to see! Don’t let the lies from the devil steal the very blessings that God has given you! I am telling you, the devil is out to destroy the husband and father role!! If he can do that, he can devastate not only your family but possibly your children’s families and generations to come. Your actions affect so many more than just yourself! If you are a mother, pray for your husband! Pray that he will be the spiritual leader of your home. Pray that he will have wisdom from the Lord, that he will desire to spend time with them and encourage them in their maturity. Love your husband, support him, encourage him, and thank him if he is actively involved in your family’s lives. We must not take for granted the blessing of a husband and father! If you are a daughter or a son and you have a father who loved you, nurtured you, guided you, protected you, and followed the Lord in his life… thank him! Don’t take it for granted! Let them see the fruits of their labors in your life! Let them see you loving the Lord and walking close to Him. May we all pray for those who need a daddy and do everything we can to look for opportunities to love them and show them Jesus! I love this, Jaz! What a sobering reminder to treasure our Godly fathers and husbands. Their role and influence is powerful! Love the analogy of dancing with our Prince Charming. My dad used to refer to himself as my first knight and dragon slayer! 🙂 I’m also so thankful that even when our earthly fathers fail, our Heavenly Father is faithful, and no matter what, will never let us down. What a blessing you are, dear friend!